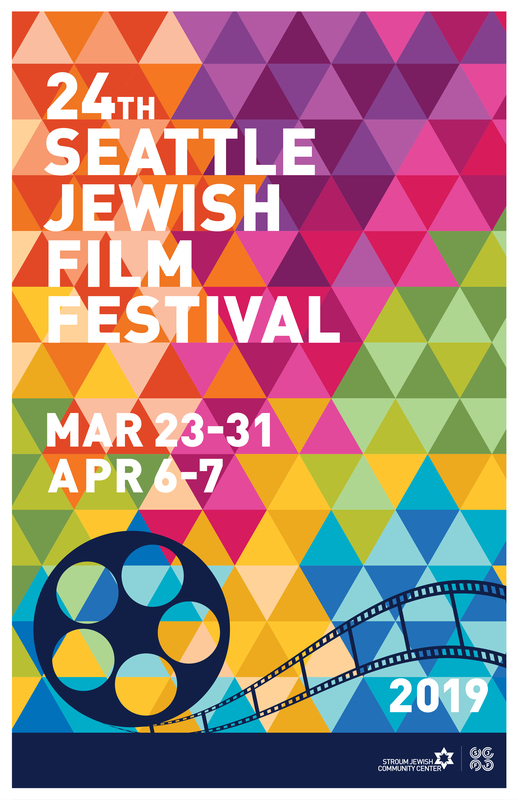 The Seattle Jewish Film Festival enriches the moviegoer experience by presenting special guest speakers before and after select screenings. A variety of filmmakers, academics, authors, critics and other experts engage with the audience during introductory remarks and post-film Q&A sessions. Thanks for an amazing festival! 2019 festival trailer coming soon! 36 films. 180 emotions. thousands of friends. 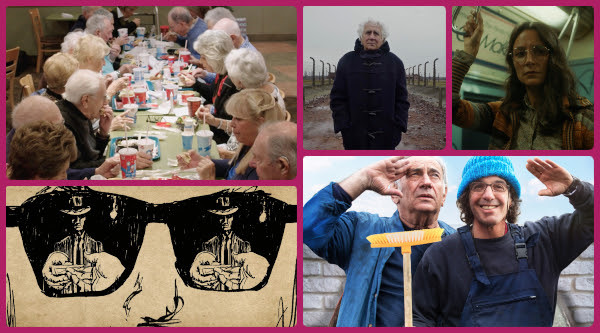 From titles to rolling credits, the Seattle Jewish Film Festival is a rainbow of emotions, sensations, and connections to Israeli and Jewish life in the Puget Sound and around the world. For some, the experience is physical: filled with hugs, smiles, and shared journeys to far off places. For others, it's an intellectual pilgrimage, where contemporary Jewish innovation reveals cutting-edge trends and avant-garde thought leadership. 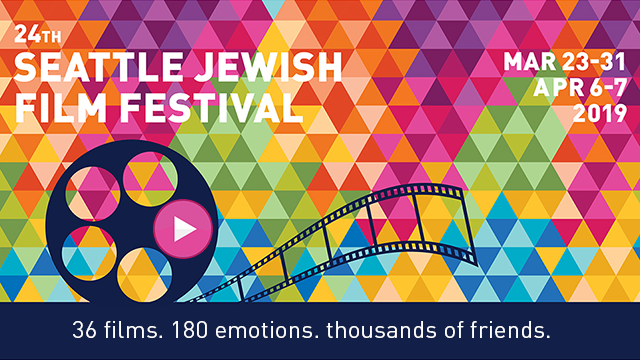 Many of us flock to SJFF for incredible info-tainment and history remade; to hear the languages of Hebrew, Ladino, and Yiddish within earshot; to see sweeping foreign landscapes that stir memories; and to joyfully consume both food and ideas. 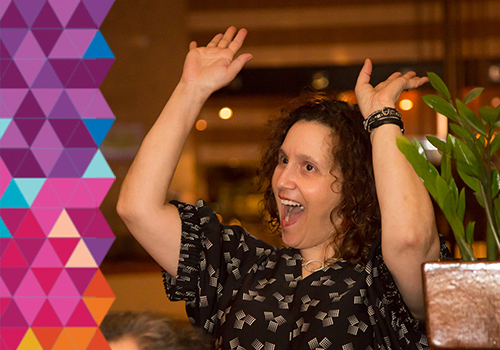 From opening night with Tom Douglas, to our klezmer brunch and sports film featuring new sponsor Mangia Bene Catering, to happy hours in the J Café, and Cinebarre's full-menu venue—fragrant food events dish up delicious delight. Music underscores this year's festival. We'll celebrate the centennial of larger-than-life classical composer Leonard Bernstein and hear jazz greats of the legendary Blue Note Records, and also enjoy live performances from The Klez Katz! and the Garfield High School Jazz Program Combo. As the Stroum Jewish Community Center celebrates its 50th anniversary on Mercer Island, and 70th in greater Seattle, we proudly bring our community and region together for this annual event. Join us for 36 films of the SJFF rainbow in 11 colorful days across downtown Seattle, Mercer Island, and the Eastside. 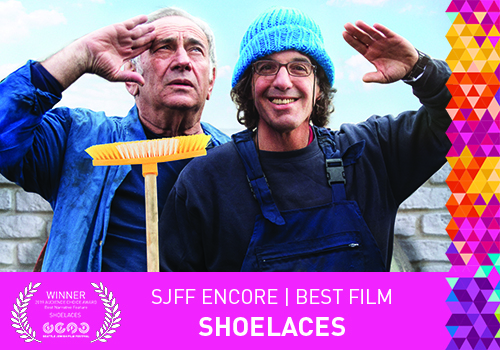 The 24th annual SJFF is about reel emotions and reel connections that we share with one another. Enjoy this community event like all SJCC events and programs, where people gather to experience the joy of togetherness. "All love, no lonely!"